Oster 5-Quart Food Steamer Just $15.43! Down From $30! 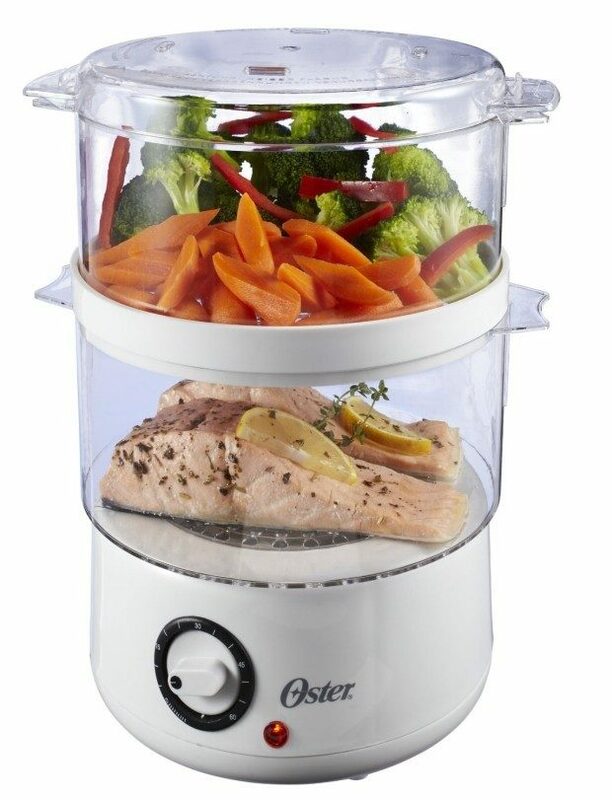 You are here: Home / Great Deals / Amazon Deals / Oster 5-Quart Food Steamer Just $15.43! Down From $30! I love this! You can get this Oster 5-Quart Food Steamer for just $15.43! Down from $30! This would make for easy dinners, too!